YES! I WANT TO COME! Stay in an Apartment (Great Point) in the Old City with airport transfers included. 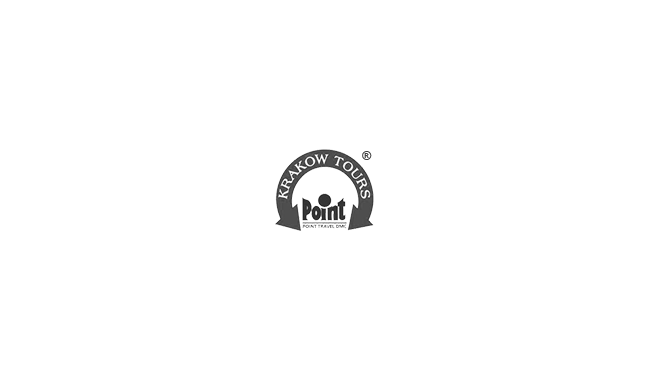 Spend 2 nights in an Apartment with airport return transfers.You will also get the information in English about the best places to shop in Krakow. 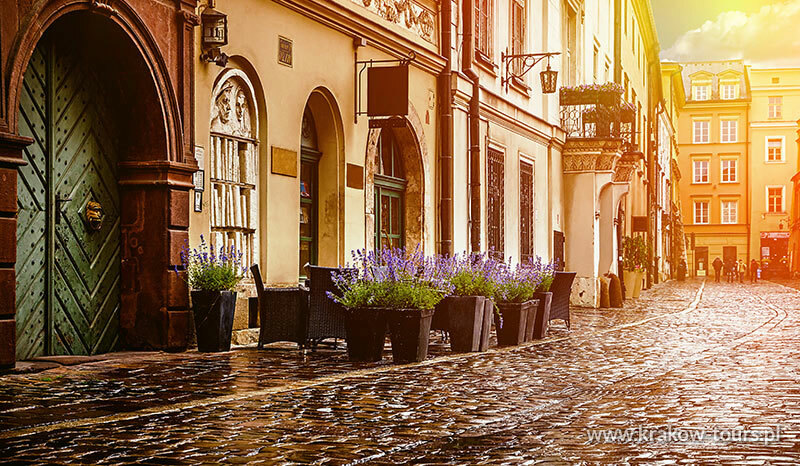 For holiday makers the centrally located apartment is the ideal starting point to explore the Main Market Square or to take a walk to Wawel Royal Castle on foot.